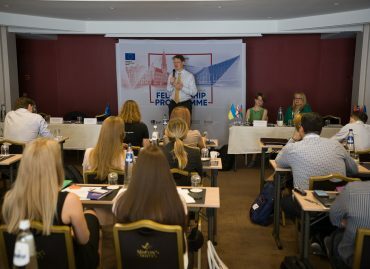 >Fellows, Fellowships, Fellowships, Project News>Learn more about EaP Civil Society Fellowships through our webinars! 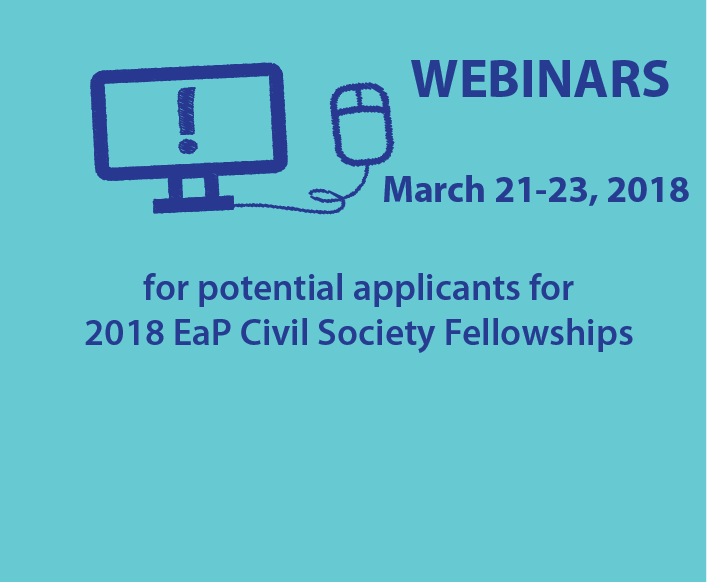 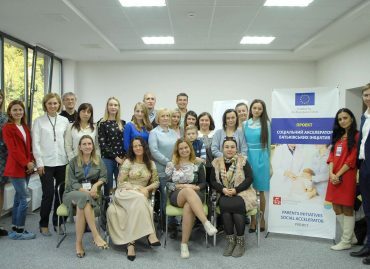 On 21-23 March 2018 the EaP Civil Society Facility hold a series of webinars for potential applicants of the Call for Applications under 2018 EaP Civil Society Fellowships (with the DEADLINE on 9 April 2018). 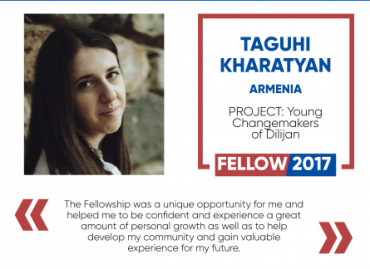 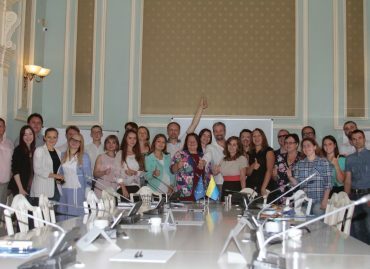 10 Civil Society Fellows-2017 presented their Fellowship actions, shared their experience and answered the questions of potential applicants of the current Call for Applications.